If you’ve found yourself in the position where you’re losing your adult teeth, you’re not alone. Tooth loss can happen to anyone due to old age, trauma, decay or infection. 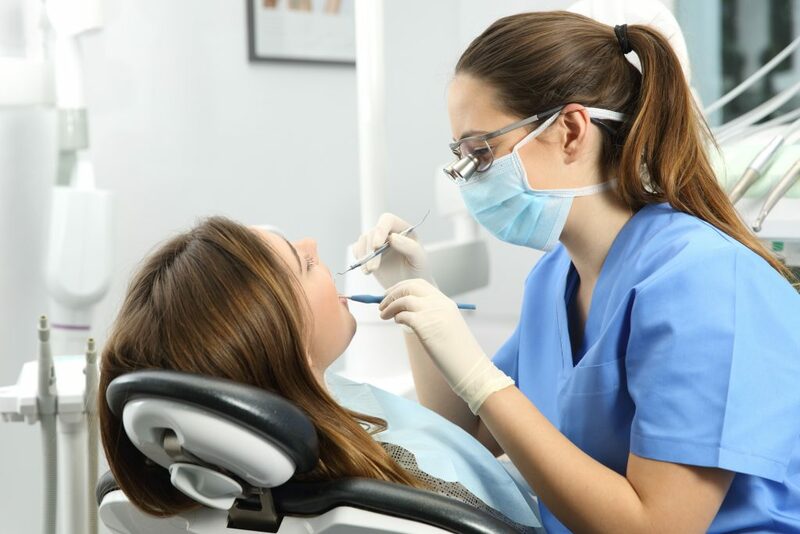 Not only are they imperative in having an aesthetically pleasing smile, but your teeth are also essential when maintaining optimum oral and overall general health. Even if you lose a tooth due to an extraction, we do advise that you have it replaced to avoid any further damage or problems in the future. Your teeth do more than you think. They aren’t just there to help you chew, they also have a part to play in the digestive system. Teeth are also an important factor when considering speech and appearance, as well as contributing to a healthy, strong jaw. When you have teeth missing, your jawbone starts to deteriorate. This is due to the bone and the teeth being put out of their normal balance. 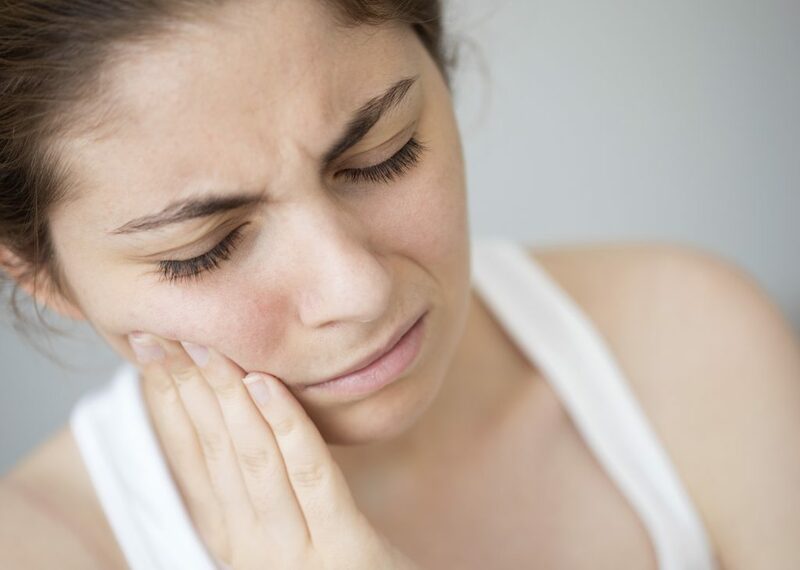 In turn, other teeth can begin to become lose and come out of place as your body tries to heal the gap. You could lose even more teeth if you do not get treatment from a dentist. Your dentist may recommend that you have a dental implant put into the gap. This is a screw made from titanium – a biocompatible metal which is designed to be accepted by the human body – that is secured in the jaw, just like your natural tooth root would have done. After the dental surgery, your jaw heals and the screws fuse with your jawbone. These implants then form the correct support for the other elements which made up a new prosthetic tooth. If you want to find out more about dental implants, or you are concerned about existing or possible tooth loss, just call us on 0151 722 3000 to get booked in for a consultation with one of our experts. Gentle Dental Care are here to help.